Buying Resale flats ready to move in or near possession in the present situation is the best decision in Noida Extension. There is some project for resale flats in Noida Extension. 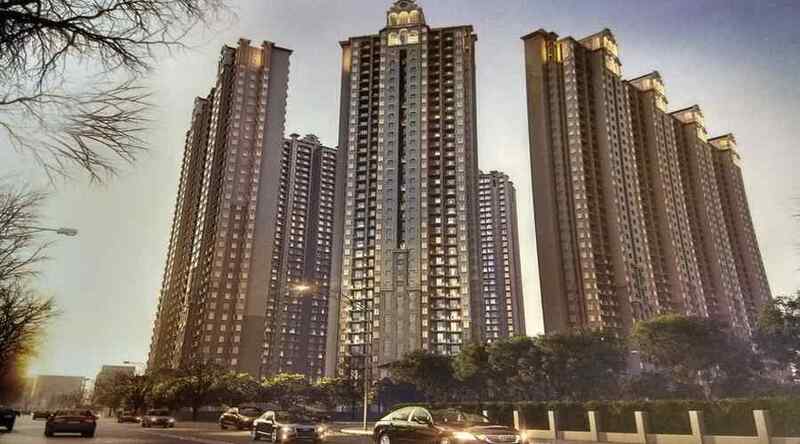 Ajnara le garden noida extn @ 3200/sq.ft. Gaur city 1 GC1,GC4, GC5,GC6 @ 3600-4100/sq.ft. 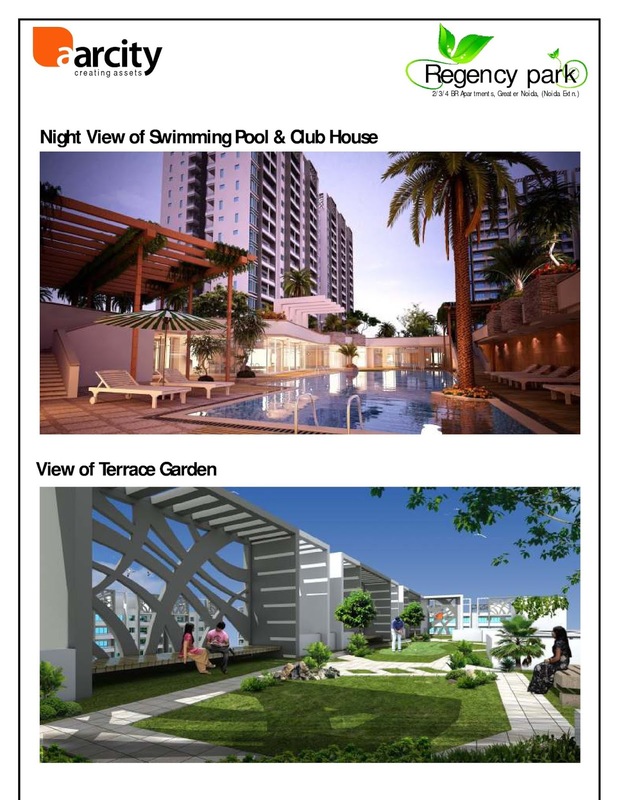 Exotica dreamville noida extn @ 3800/sq.ft.